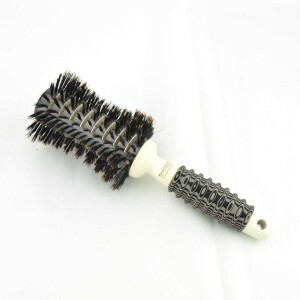 This is the softest brush within the entire Beautee Sense Collection. 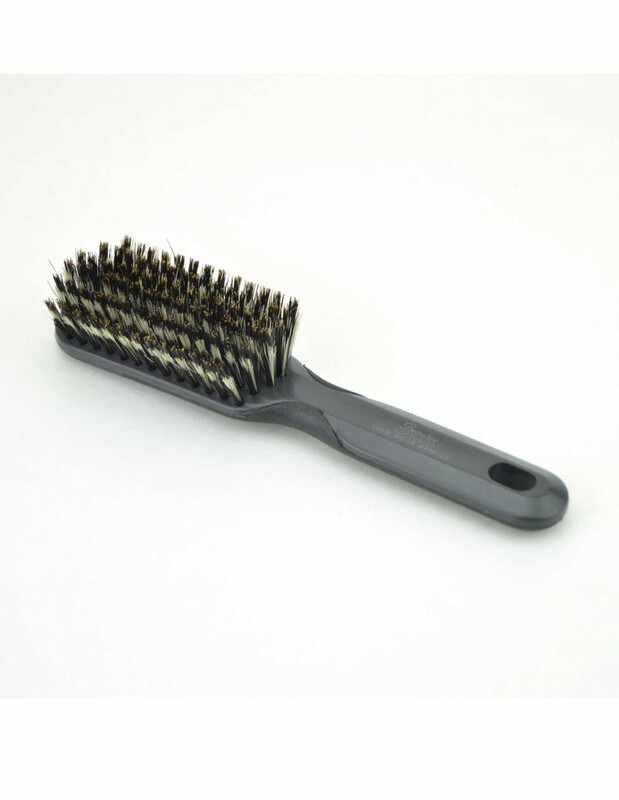 The bristles, made from pure boar, are set in three different lengths. 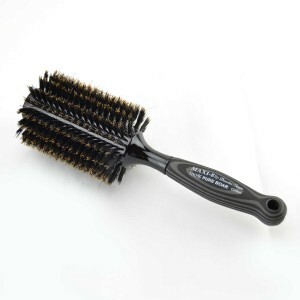 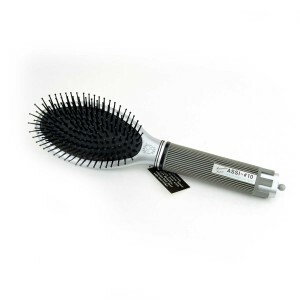 Only the longest and softest bristles come into contact with the hair and scalp. 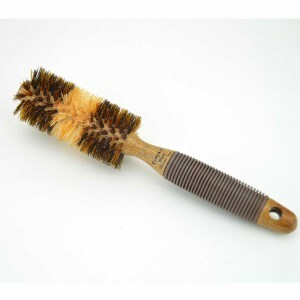 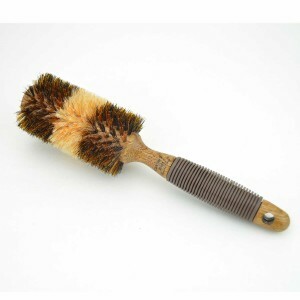 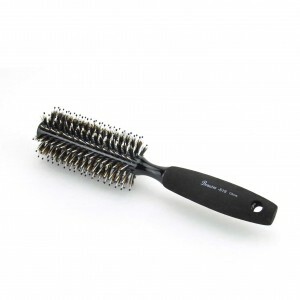 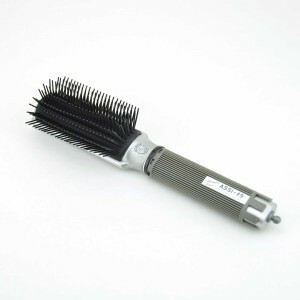 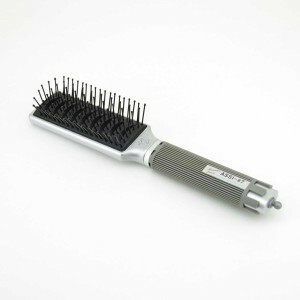 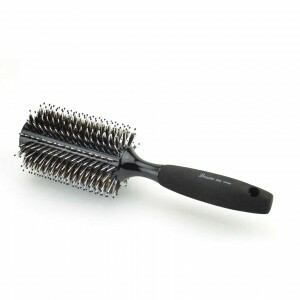 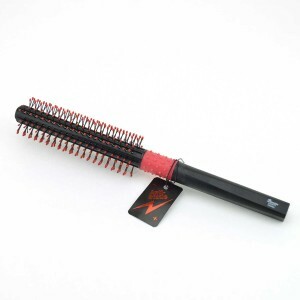 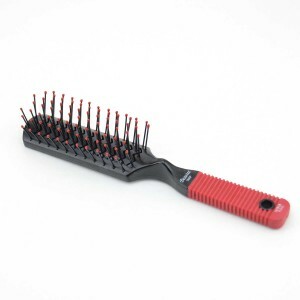 The shorter bristles merely add increasing support without irritating the scalp. 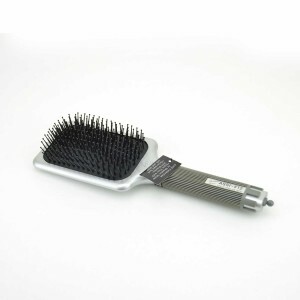 Softee brushes are ideal for babies, children, and adults with thinning hair!